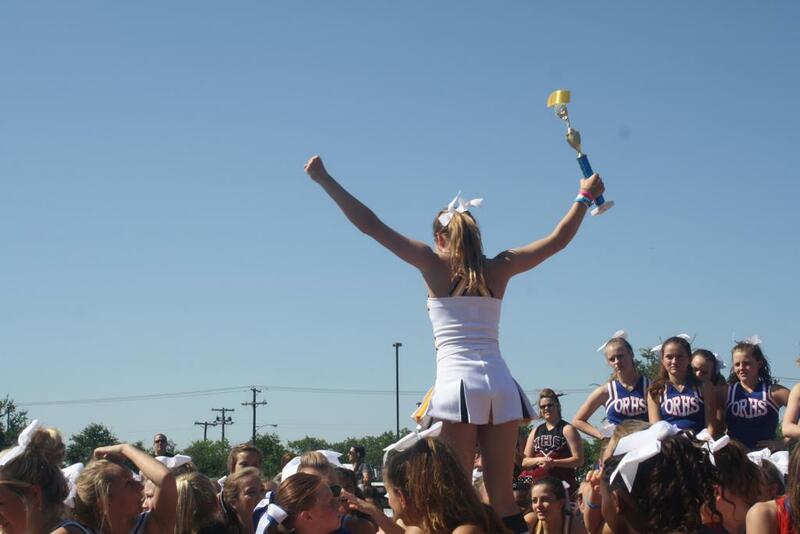 Highland Park Cheer has been promoting school spirit, encouraging athletic teams and participating in community events for over 100 years! 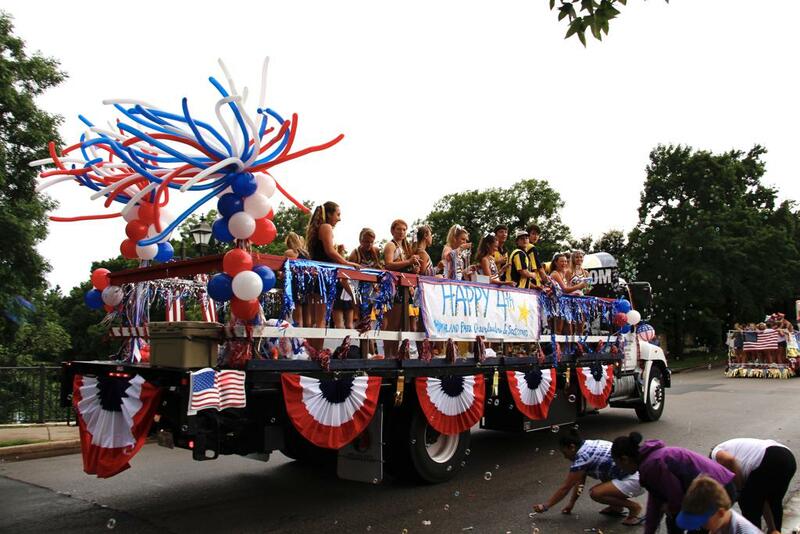 PARK CITIES ANNUAL JULY 4TH PARADE! ©2019 Highland Park Cheerleading / SportsEngine. All Rights Reserved.